Your comment made me laugh out loud. Congratulations on your win! 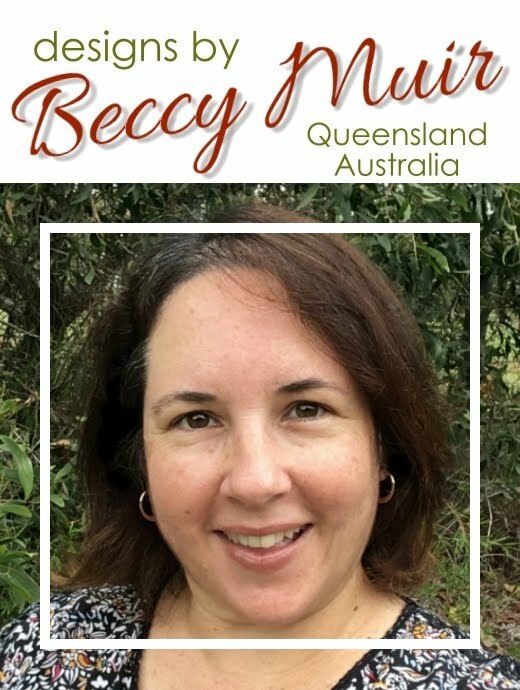 Thanks for choosing me as comment winner of Day 21, Beccy! I was laughing out loud along with Suzanne! And will remember this for the future when I might be in a similar situation!